 MOBILE, Ala. – University of Mobile student and artist Julianne Patterson will teach a watercolor workshop for the University of Mobile Junior Torch Society on March 17. The event will begin at 2 p.m. at Mars Hill Café, located at 1087 Downtowner Blvd., Mobile, 36609. Cost is $25 for members and $30 for non-members and includes all workshop materials and a coffee from Mars Hill Café. RSVP online at umobile.edu/torchsocietyevents. Julianne Patterson is a native of Mobile and a senior at University of Mobile, studying graphic design. She is the artist and owner of the small business Prints by Jules, where she creates custom prints, hand-lettered pieces, logos, invitations, and more. For more information about Junior Torch Society, visit umobile.edu/torch-society or call 251.442.2201.